Visit our retail shop for a great range of products and services. You’ll find us right in the town centre. The retail shop is the starting point for our adventures. 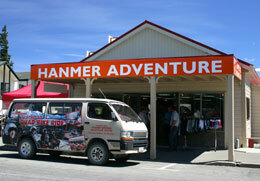 We have lots of information about Hanmer Springs activities, including maps and brochures. 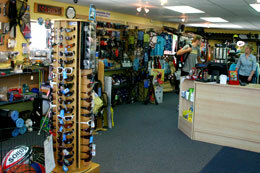 Just drop by and our friendly staff will help you choose an adventure, a swimsuit or the right gear to catch a trout!